This suite of reports allows you to choose the automated financial analysis report that’s most effective for your current or prospective client and best for your consulting engagements. 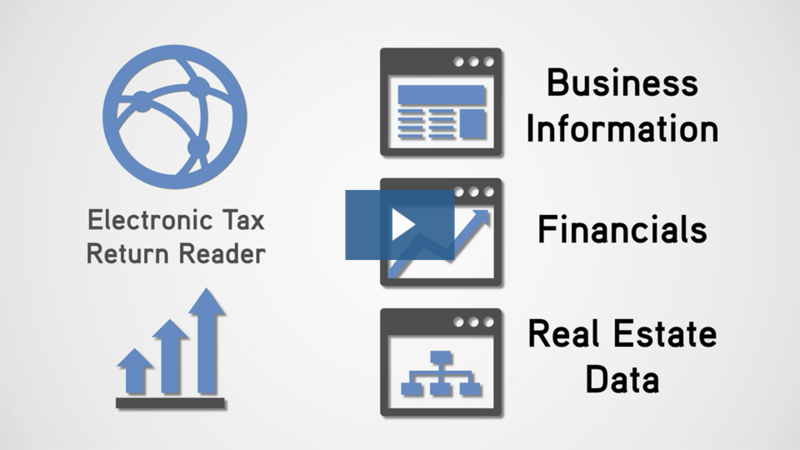 Benchmark businesses with the largest database of real-time, private-company financial data. ProfitCents aggregates financial statements from accounting firms, banks, and credit unions through a cooperative data model. Advisors use the narrative report with clients to provide them with a deeper understanding of their financial health. The narrative report turns financial statements into a plain language narrative text that accountants use to help their clients make better business decisions. Advisors use the projection solution to quickly perform “what-if” scenarios and show clients how certain changes in their business can positively impact their financial condition. Use the toggles to illustrate where their business will be given certain growth assumptions, expenses, major purchases, etc. The report can also provide an informal valuation to strengthen succession planning. Accounting firms use ProfitCents to streamline preliminary analytics and document expected value calculations when auditing for-profit companies, non-profit organizations, government entities, and financial institutions. ProfitCents also documents the risk assessment phase of each engagement and ensures consistency in the methodology and reporting. By using ratio and vertical analysis with a narrative deliverable that is easy to understand, auditors can enhance an exit conference and impress peer reviewers. The firm uses ProfitCents to create presentation-quality reports that complement their value-added services, providing clients with insight on their financial performance and deepening valued relationships. Once Foresight CFO Consulting became a ProfitCents customer, it didn’t take long to perform a strategic financial analysis of prospects and clients. ProfitCents is a core piece of the firm’s method for increasing business value by an average 71 percent. The firm wanted to stop competing on price and differentiate their firm by offering value-added services. With ProfitCents, the firm is able to impress prospects and win new clients with real-time industry comparisons and “what if” projections to show how changes can affect a business’ bottom line. A common challenge for accounting firms looking to boost revenue is that many clients are focused on compliance-based services. ProfitCents provided Mueller Prost with an outside, independent perspective that positioned them as a strategic partner rather than just a vendor. 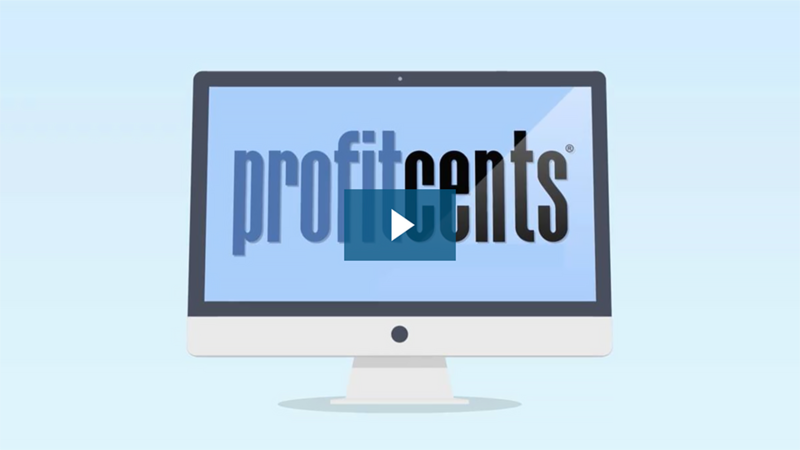 ProfitCents gives you multiple options for how to get business client data into the system. In addition to easy-to-follow data entry screens, you can try these solutions. Client data in accounting software that doesn’t integrate with ProfitCents can also be uploaded from Excel. Just export from the package and then import using this template.